Good litigators are able to think on their feet, conduct diligent research, retain information, know their evidence and substantive law backwards and forwards, demonstrate clear communication skills and know when to act strategically aggressive or pull back a little. Over the years, clients have said I bring these qualities and more to their matters, and they see that I view each courtroom appearance as an exciting tactical challenge. 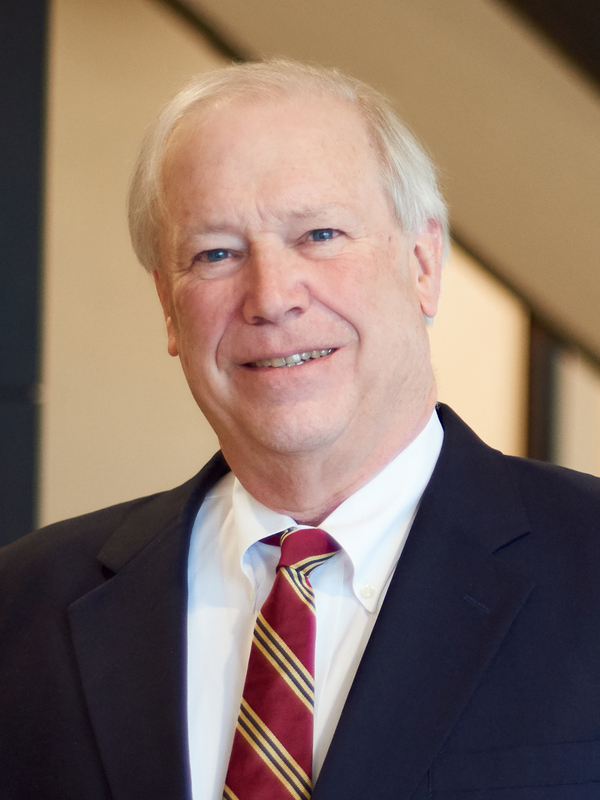 With a legal career stretching back more than four decades, Lee Maddux handles a broad range of litigation. A former special counsel for the city of Chattanooga, Lee’s governmental experience informs his practice. Lee advocates for clients on claims involving professional liability and medical malpractice, premise liability, product liability, personal injury, and business and health care issues. Facilities in the extended care, nursing home and assisted living industry rely on Lee to defend them in their disputes involving long-term care. In the professional liability realm, Lee has handled litigation encompassing alternative dispute resolution (ADR) agreements, business litigation and hospital liability. Lee has argued multiple cases before the Tennessee Court of Appeals and Tennessee Supreme Court. He has presented at professional seminars and mock trials given by legal and industry organizations. Lee belongs to the Litigation Section of the American Bar Association, the Defense Research Institute, the Tennessee Bar Association and the Tennessee Defense Lawyers Association, as well as LeadingAge Tennessee, an association involved in health care issues, housing and the elderly. His extensive community service includes helping educational facilities and organizations in the Chattanooga area.